@Legoofme, so what was the magic ticket for? My browser doesn't seem to want to load up all the high res pics on the previous page so I'm just imaging the event is really good! @SD449 - I considered wearing the official Brickset branded tuxedo but decided it was too early for that so went with the blue T-shirt instead. I hope everyone attending had a great time today! I certainly understand the issues that many people have with the model but I think those who build it will be pleasantly surprised. I am excited about it still. Hoping to grab one in Frankfurt next week! 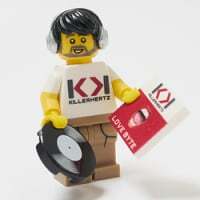 I think it's a great model and look forward to enjoying both the build experience and play features. The pros outweigh the cons for me. I think my nephews will dig it, too! I was a little bit disappointed as well with the price, given the pieces, but I suppose the licence has something to do with that? I will have to get myself to a store and have a look for myself as I so desparately want it and was looking forward to it, so I'm hoping I'm going to be convinced when I see it in the flesh so to speak! The DB5 parked outside had gone by 1030 when I left. came back past around 2ish and there was still a queue to get in the store and plenty of sets left. 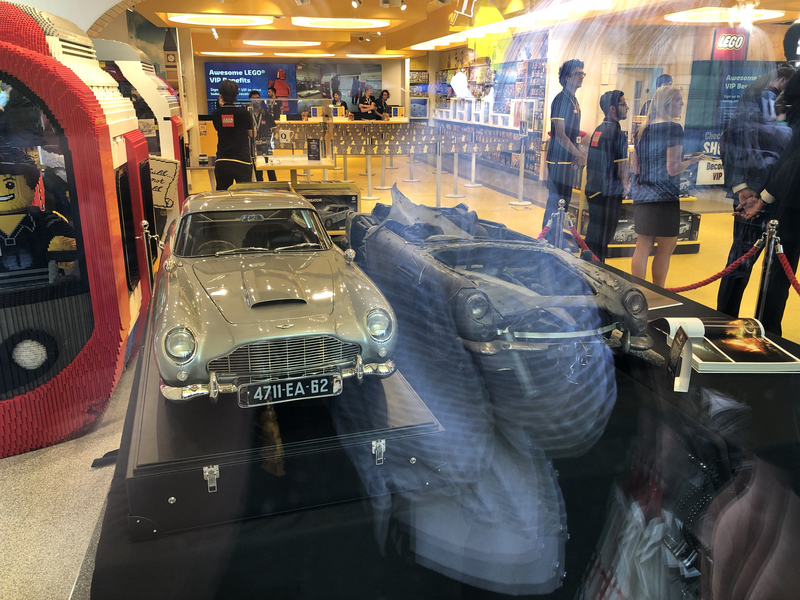 They had cabinets with 007 memorabilia in place of the usual set displays and cool table with the models of the DB5 used in the filming of Skyfall. One pristine, the other burnt out and bullet ridden! 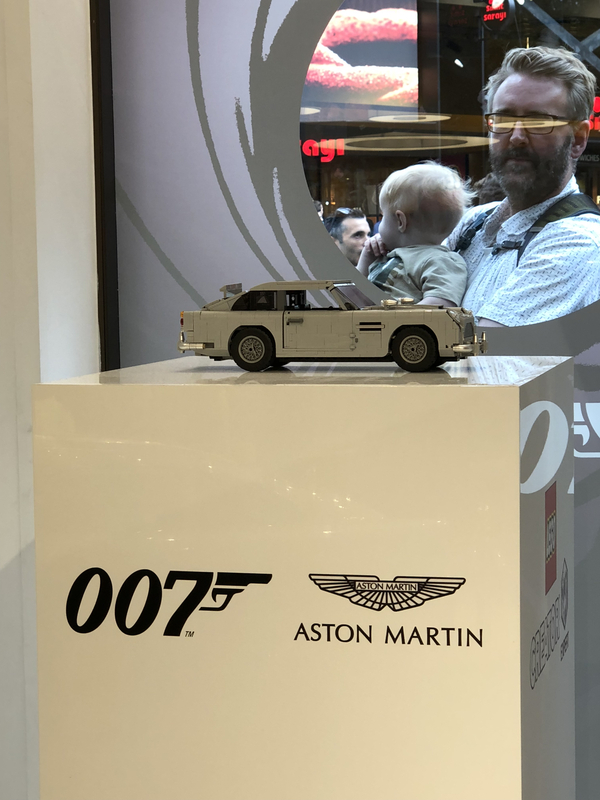 As a huge Bond fan I was hoping I'd want it, but I watched its slab sided, bit too long in the body form rotate in the display cabinet and couldn't bring myself to buy it. The gadgets do look cool, but as others have said the ejector roof could have just been a panel rather than the whole side. It’s ok, 5th guy in was dressed in full tuxedo so you would have clashed. Was going to say Hi and ask for a photo but I bottled it. 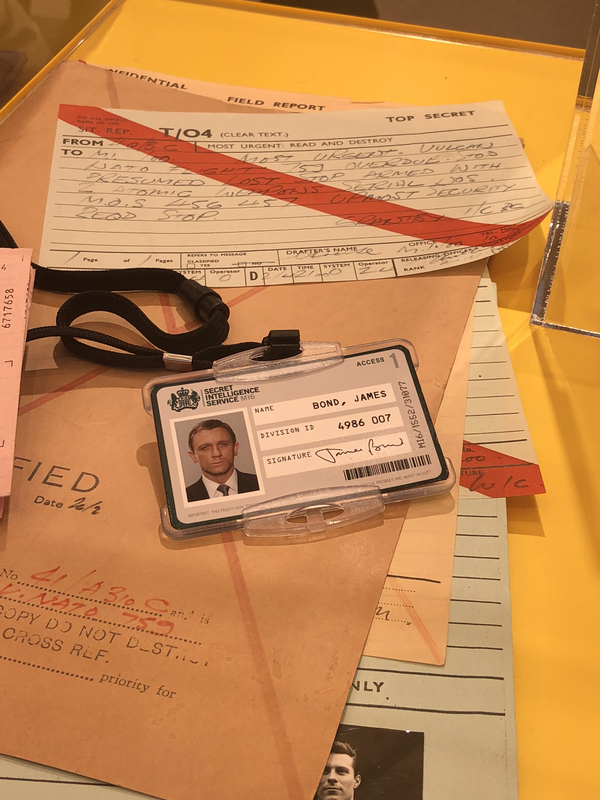 Set was revealed outside on the street by Naomi Harris (Moneypenny) she took a few selfies with the front of the que, my moneys (sorry could t help myself) on that the 7 envelopes had her autograph inside. Guys signing seemed nice, not that I spoke to them but did ask the Lego cast member for “Ejector Seat, you’re joking” on one and I got EJETOR written, didn’t notice until went back to hotel and returned to asked the manager to replace, he said he’d have to check which he did with Scott the store manager and whilst pondering a senior lady manager said do another which is the type of service I expect and appreciate from TLG. (I only missed it the first time because I was concentrating more on the spelling of you’re instead of your) but at least gives me a funny anecdote to tell. I’ve not read the review yet as would like a few surprises when I build later this week. I was quite surprised that they were selling to anyone that went into the store, bypassing the long q which was for signed copies, but that q stayed long for quite a while. @SD449, thanks for the writeup. It sounds like you had a good day out. Enjoy building it! Without spoilers, the main gist of the reviews I've read are that once you've built it, you'll fall for its charm. So the first 7 got their license to build to match their position in the queue so the first person got 10262-0001 everyone else just has a seemingly random set of numbers. ^ so, lucky number seven is in the money if they're selling! Still wondering why the crate is addressed to the Musée de l’Armée (in Paris, presumably). 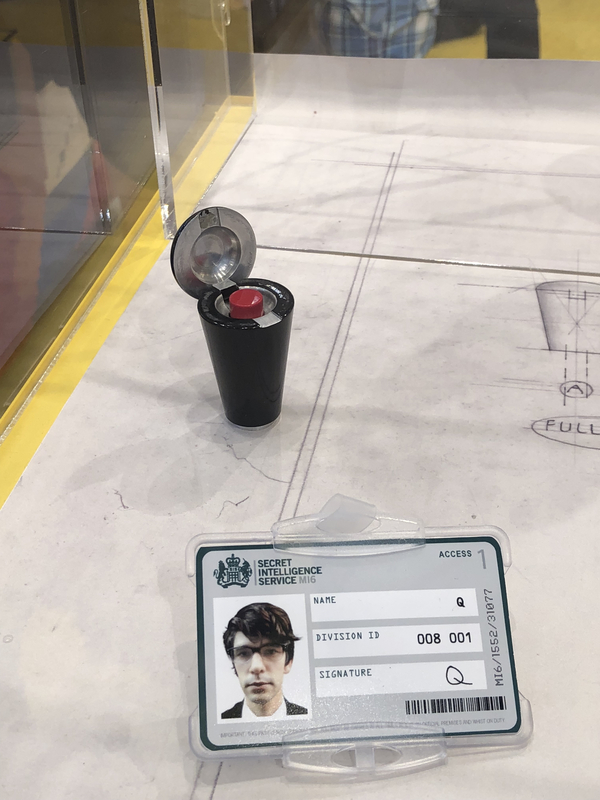 Were the movie prop models previously on display there? so it's ok with all the gadgets, but for the same price you have a mack anthem which moreover is more likely to get discounted. that's star wars pricing here, not creator expert pricing. Hang on is Lester brickheadz a thing? Yes, put in there by Brickish. I was at the launch today, first time I have been to one of these launches/signings. Got there about 7:20ish and was about 25ish in the que. Not a lot of people there for another hour or so and you could see a hint of worry about the staff. Despite staff trying to engage it was a little to early for the que to warm up and the best bit of entertainment was a tomato that rolled off a delivery van opposite and then proceeded to roll this way and that down the que (but not get squished!). However from about 8:30 onwards the que quickly began to build case. 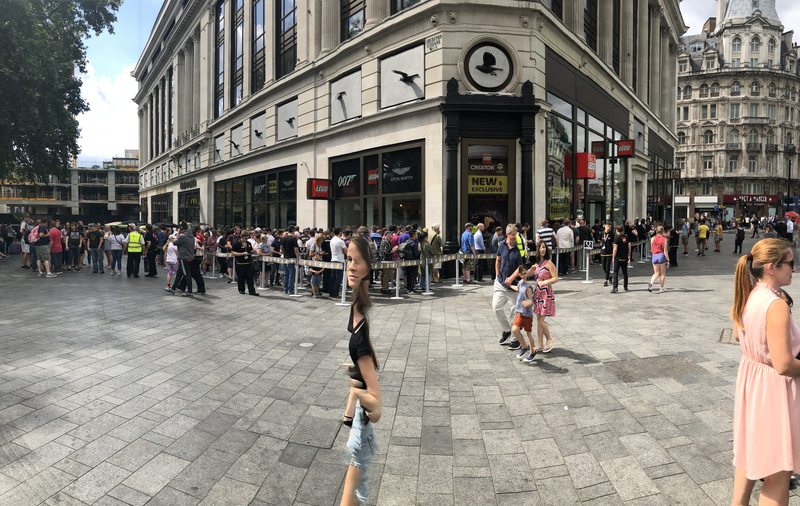 At about 10 the front of the cue was allowed through to an advanced holding pen where they could see the front of the store and the reveal. I was the first of those who missed out, until about 5 minuets later and they let another 4 of us through (yes!). We had to sing the Bond theme and do a count down to the reveal which was done by no one other than Moneypenny herself. I didn't have a great view but she is certainly the most famous person I have seen all year. She also seemed genuinely lovely and happy t be there not just stuck part of a junket. I also spotted Jamie Berard hanging around outside but never saw him once we were in. Then it was time to go in and the staff really kept the energy levels up. Ever since the leak my own mixed reaction to it I have avoided any further spoilers to make my own mind up. 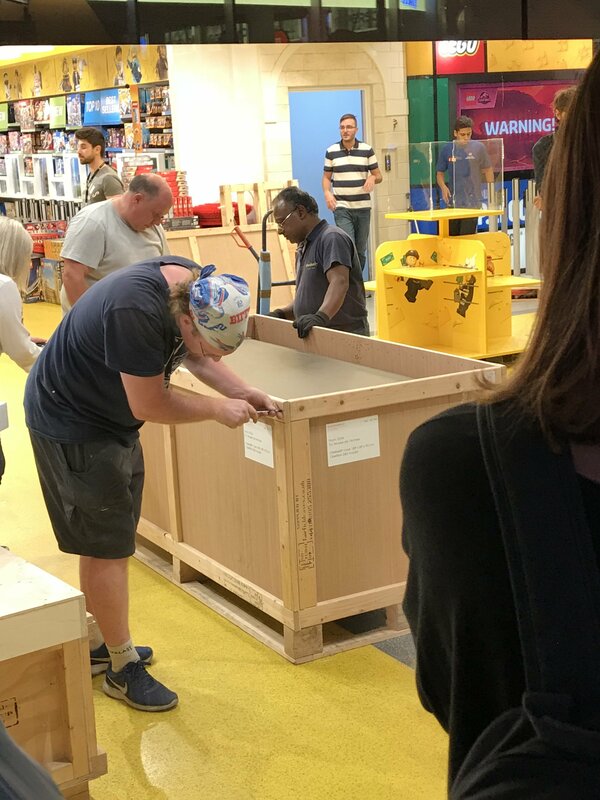 So it was a little disappointing that instead of being able to see the kit before we bought it there wasn't actually one on display initially and we were herded through to pick up the kit and pay asap. Would have been nice to be given a bit of time before the tills. I was also somewhat taken aback by the price which was about £20-30 more than I expected. Then it was into another que to get the kit signed. The signing was well organised with two of the staff seconded from Westfield helping smooth everything along with aplomb. The kit designer Mike Psiaki was on hand to answer any questions about the kit and was very welcoming to the fans. It was really interesting listening to him. The other signee was a man from Aston Martin which was great but they never actually told us his name or position in the company. Which made things a little bit awkward. 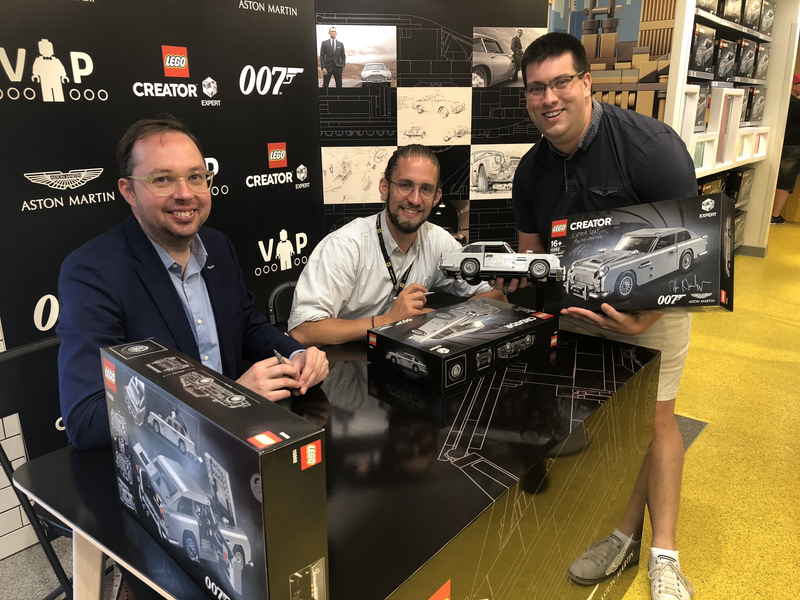 Though he too was very nice and happy to chat abut the cooperation with Lego on the project. All signed it was time to look around the store. 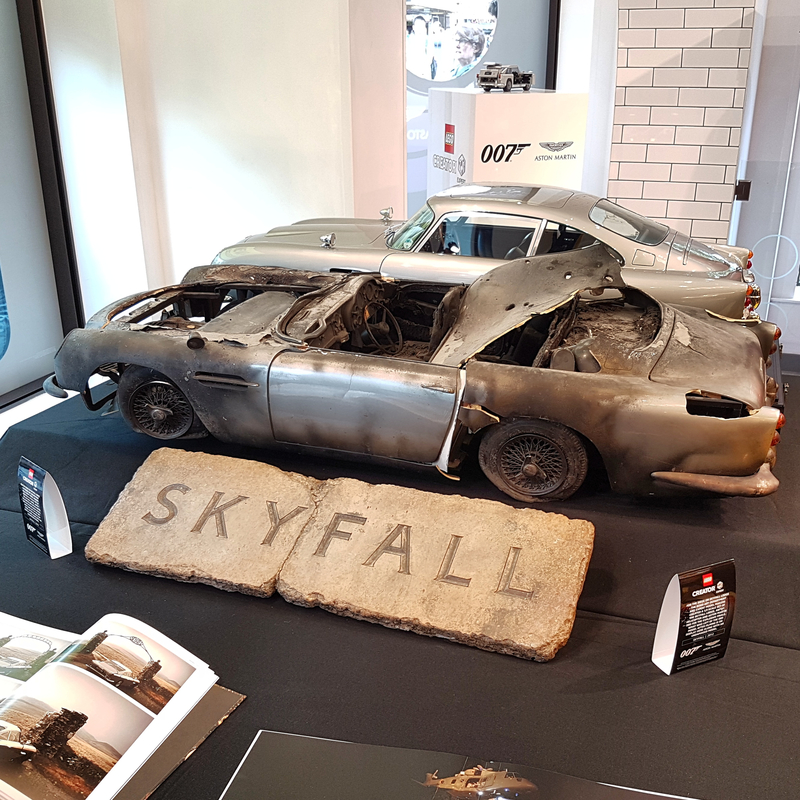 They had several displays of Bond props and memorabilia including a stunning display of before and after shot up DB5s from Skyfall. Outside the store they also had a real life DB5 which was a beauty I've not seen one in the metal for a while and it is a stunner every time I do. I left the store about 10:50 and got a quick pic of the DB5 and it was a good thing I did as literally a minuet later she was fired up and then carefully driven into a trailer to be taken home. It was great for me as I got to see and hear her, but I think anyone who had queued as long as I had and didn't get to see it would have detracted from the day. 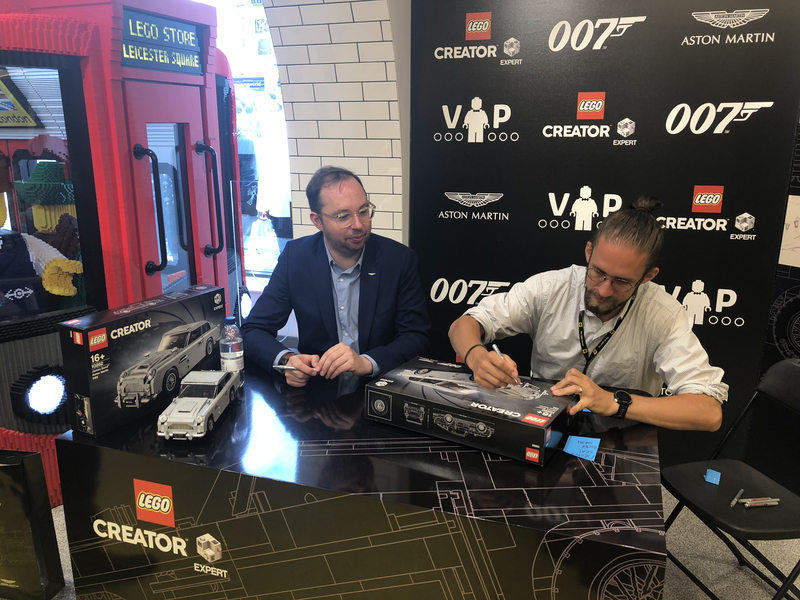 I think it was a mistake by Lego not to rent the car until the end of the signing event. So overall was it worth the very early start and peak time train ticket? I'd say a conditional yes. I got the full experience with stars, cars and the reveal itself. However I do feel if I had got there later and yet queued as long simply for the signing alone I'd have been left disappointed. 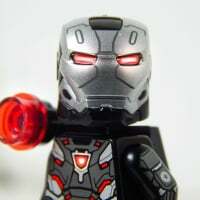 I also feel it was naughty of Lego not to reveal the price until we were instore and having already queued for hours. It's not like anyone was forcing you to buy (or to que) but it does put pressure on the sale. On a side note whilst queuing to get the kit signed I spied a Brickset staff member I now know to be @CapnRex101 . I had wanted to come up and say hi and thank you to you and all the staffers who run the site but you had disappeared by the time I got it signed so I will do it here online. Cheers. "What a piece of junk!". Oops, wrong franchise, but same sentiment for me. That's an ugly model, but understandable, given the scale. I'd prefer to see a bigger one which is less impeded by the medium of its construction and more faithful to the source. An easy pass for me, much as I love James Bond films. Wow, just... wow.. and not in a great way. I will say I think the pic on the box does not do it much justice though. It looked better when someone was holding it.. from a distance anyway. The back does not look bad I guess but the front is definitely too blocky, it just looks like the 'bonnet' of the car is too high and the sides definitely look cut off like they ran out of space or something. I think they could have done much better given that the scale could have been a bit bigger to accommodate the curves of the car. It's a composite photoof the store. With a space-time apparation in the form of a folded-over woman. Whatevs! ^^ you get that effect when taking panoramic shot on the iPhone when there are subjects moving. she could just be very very very skinny. Get that woman a sandwich! OK, What completely baffles me about the 007 Aston Martin DB5 set is; who the hell decided to make it plain grey!?! 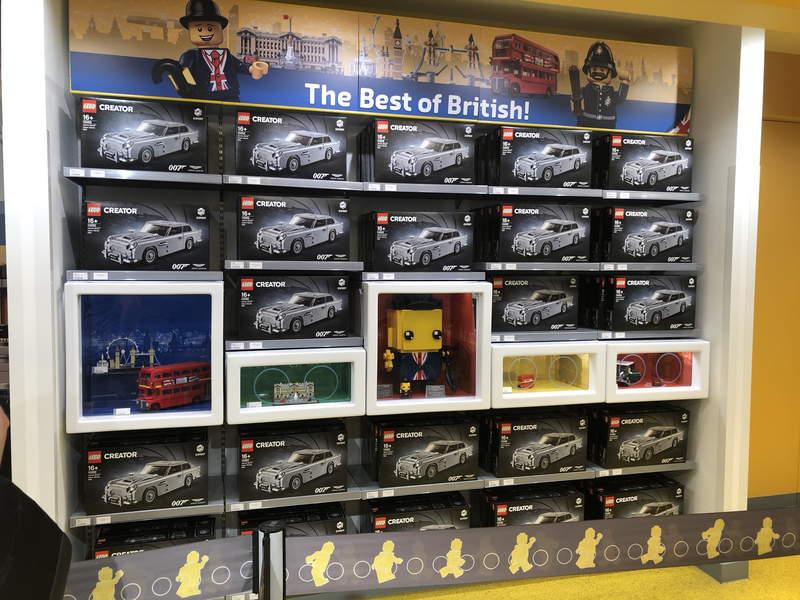 This would have been the perfect opportunity to get a set out filled with shiny metallic silver light grey bricks! As well as the parts of the car which are supposed to be chrome, be actually chromed bricks! What I do like about this set is the inclusion of the various Bond gadgets, but as a display piece not executing this set in metallic silver grey is really a big fat blunder I think. There is a VIP promotion on [email protected] to win a 007 trip experience. No purchase necessary to enter. Looks pretty cool so I threw my hat into the ring. Looks cool; entering for the draw is here. Unfortunately it seems it's limited to entries from Austria/Canada/France/Germany/UK/US. The equivalent of: "No soup for you!!" And instead fly over the counter like hot cakes. I bought two one to build one to save in box. Seen you only get one license to build card so called customer service and they are sending me a second card for the second car. Any chance we will see more 007 vehicles in the future or is this a one and done? I haven't given up hope for some Speed Champions models next year...guess I'm just a crazy optimist! Agree that TLG should of used chrome pieces in place of the grey to make the model stand out. Anyone have a list of those pieces that can be ordered through TLG or a third party site to conform to the original vehicle design. 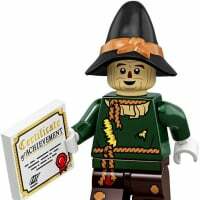 Jangbricks has now put up his review of the set. I agree with Jang that I would only play with the features 10 mins when first built and then when showing it off to others on occasion but no way would I want those features stripped out to save $20-40. The build will be a lot more interesting and challenging with the features and showing off the cool stuff it can do is what I look forward to. I was telling a friend about this set and listed off the main functions and he first thought I was just making it up for a laugh. 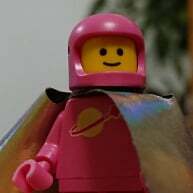 Showing people 'yeah Lego can do that' is the best thing about high-end sets. Similar situation for me @Bumblepants. I don't own any of the other Creator Expert vehicles (and am not planning on getting any, except maybe the London bus). However I'm pretty sure I will buy this one because I really want to build all the cool features. Quite possible already next week. I showed my 70 year old retired neighbor the pics online and he asked if I would order him one. I thought how cool his first lego set. I probably won't get this, but I do think a James Bond car without the gadgets would have been pointless. For all the valid criticism about how it looks and considering the play features, I don't think the price is too bad. £129.99 for 1290 pieces? Compare it with many of the Star Wars sets of a comparable size and the price per part is not outside of thenormal or expected parameters. I thought 10p per piece was the average. All that fuss on the front page has engaged my contrary circuits, think I'm firmly in the "want it" camp now. I will add that something minifigure scale would still be welcome. I used to have a Corgi James Bond car with ejector seat. But we lost James Bond so use to fire peanuts out of it instead. What will you eject from this one? It is a shame they didn't include a figure, even if it needed to be a larger technic style one.